BTS has released a trailer for its upcoming album, raising fans’ expectations. At midnight on Thursday, the group revealed a teaser video titled “Epiphany” for its upcoming album “Love Yourself: Answer” through its official YouTube channel. 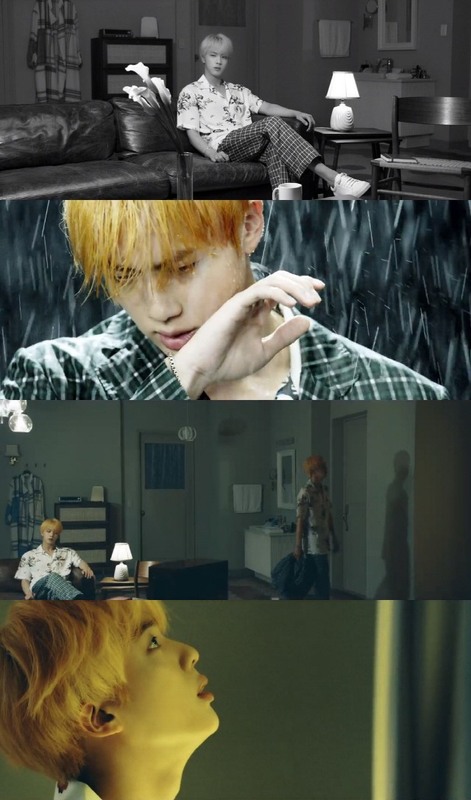 The video features the group’s member Jin sitting in the middle of a room alone, while “Epiphany,” a track from the album plays in the background. Then another image of Jin appears, showing various images of him in the same place. The repackaged album “Love Yourself: Answer” is the fourth and final chapter of BTS’ “Love Yourself” series. It will include seven new songs, along with tracks that were released in previous albums. 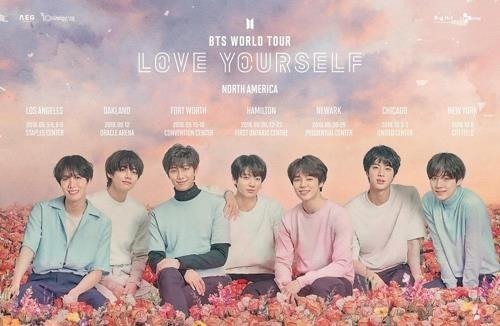 Following the release of the album on Aug. 24, BTS will kick off its world tour “2018 BTS World Tour Love Yourself” at Olympic Stadium in Seoul on Aug. 25.